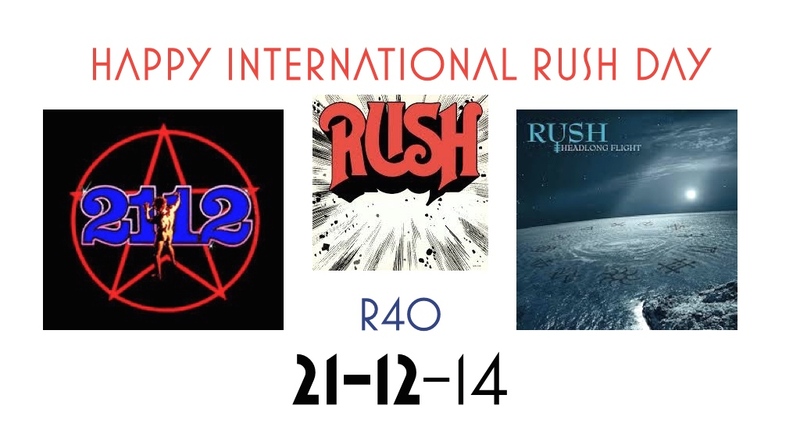 Happy International Rush Day, 2014! ← The Malady of Progressivism, 1951. By Wilhelm Roepke.